Apple cider is used to flavor gelatin in this refreshing fruit salad. 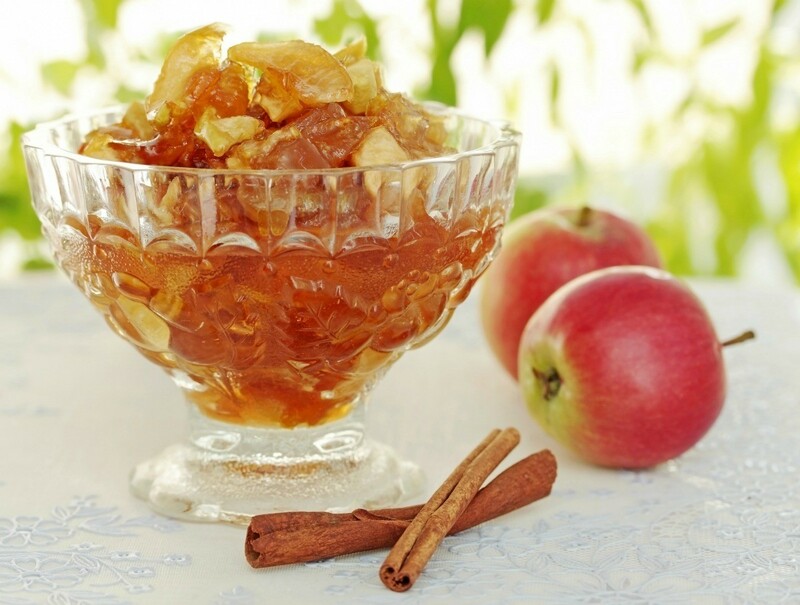 This guide contains a recipe for cider gelatin salad. Soak the gelatin in 1/2 cup of the cold cider. Heat remainder of cider to the boiling point and then add dissolved gelatin mixture. Chill until mixture begins to congeal and then add the remaining ingredients. Turn into a mold to chill.